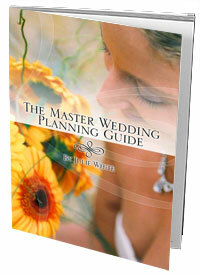 Welcome to Wedding Planner Guide, your online resource to preparing for your wedding. Wedding planner guide was created in 2009 by a couple of newlyweds who felt they needed information about preparing for a wedding their time round. N Hart and his wife felt they wanted to create a useful website to help other couples think about their own journey. We will continue to offer free information and guidance to anyone who needs it.